Seller Description: Purified Drinking Water. 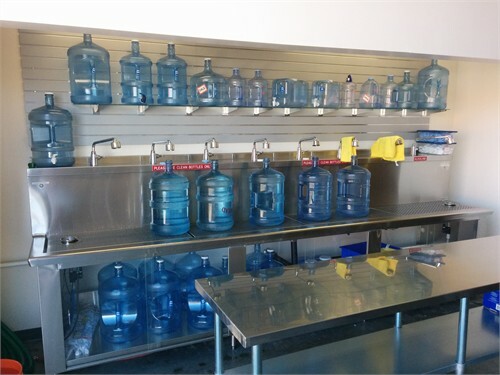 We offer purified drinking water service, stop and refill your water bottles with filtered purified Drinking Water or Alkaline Water. Come visit the largest thrift store yard sale in the area! 5,000 square feet of new and used items. Now offering Water Purification Service. Try our Filtered and Alkaline Water.